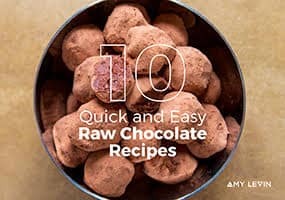 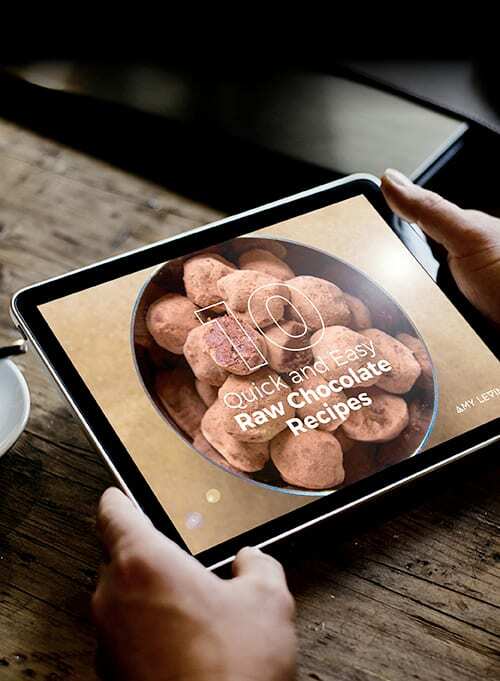 All the recipes inside are as quick and easy as I could get them and use a variety of chocolate by products, such as cacao paste, nibs, chocolate powder and cacao butter. 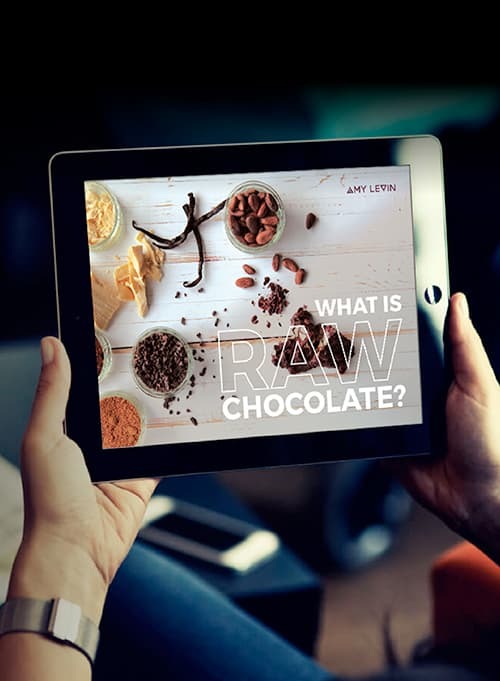 The most comprehensive and well thought out raw chocolate book on the market today. 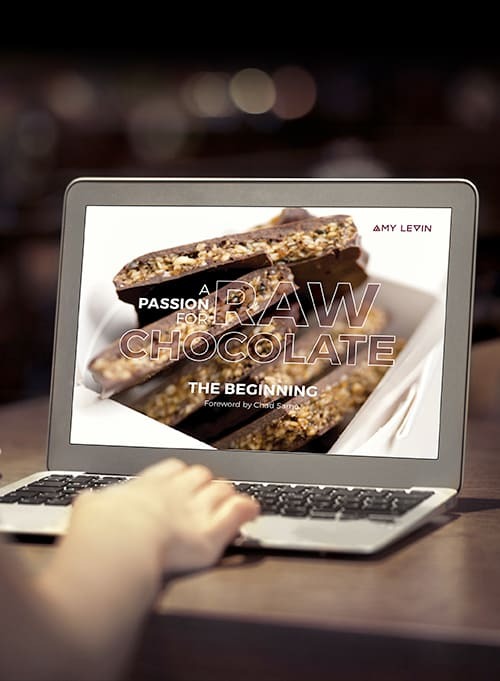 It’s contents are sure to change the way raw chocolate is produced, both domestically and professionally, the world over.